Creating good video content for a blog may seem tricky at first – more so if you have never created video content in the past. Most people tend to have several methods of recording videos at their disposal however, such as with their smartphone, digital camera, or webcam. As such often all it takes to create basic video content for a blog is the ability to merge videos together. Click ‘Add Media Files’ and select the videos that you want to join. The videos you added will appear near the bottom in the ‘Timeline’ and you can arrange them in the sequence you require by dragging and dropping them in place. If you want you can add stylish animated transitions between the clips by opening up the ‘Transitions’ tab and dragging and dropping the transitions in place between the video clips in question. When you’re satisfied with the video click ‘Export’ to save it. As you can see, merging videos as well as including stylish animated transitions is really a piece of cake with Movavi Video Editor. Frankly speaking you can do a lot more to improve the video content that you prepare for your blog with its help as well, including enhancing the overall quality of the video footage and fixing any common issues such as blurry, shaky, or interlaced video segments. 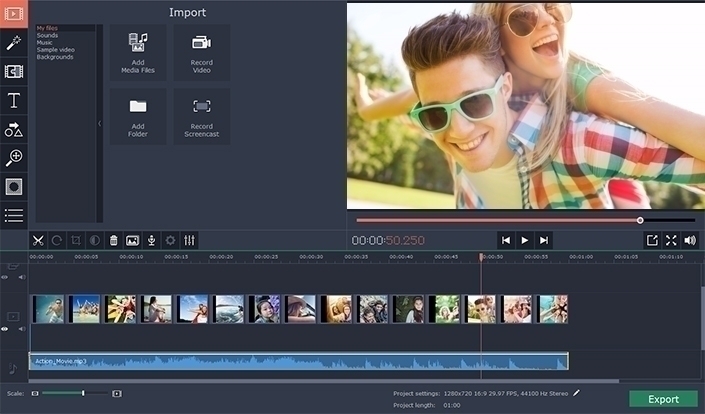 To give your video a bit more polish you should also use Movavi Video Editor to apply artistic filters, creative special effects, add audio tracks for background music (or voiceovers), as well as insert personalized text to create captions or titles, and much more. Considering these features are all so easy to use it should only take you a couple of minutes to familiarize yourself with them and apply them to your blog content. 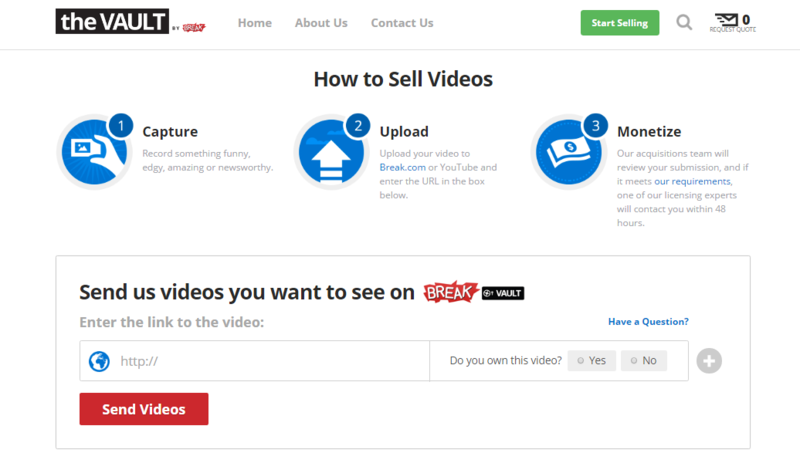 All in all the range of ways in which Movavi Video Editor could help you to tweak, alter, and otherwise improve videos to create great blog content is really quite something. Once you give it a try, you’ll be able to tap into the full array of its powerful features and use them to really create video content that stands out. Does Video Marketing Increase User Engagement?